I love coming home to a rich, hearty stew at the end of the day. This one is well-seasoned, a breeze to put together, and hearty enough to satiate. 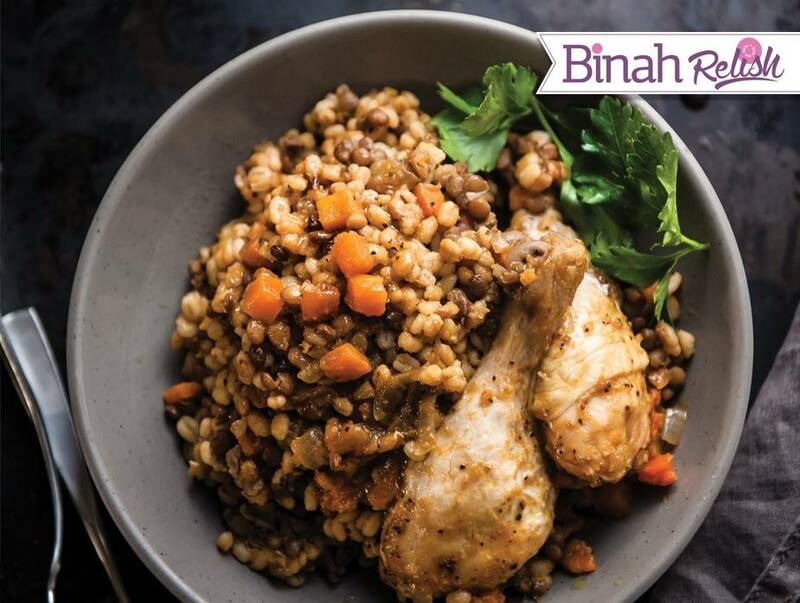 In the crock of a slow cooker, place the barley, lentils, carrots, and chicken. Season with garlic powder, onion powder, salt, and pepper. Sprinkle the chopped onion over the surface and pour in the broth.